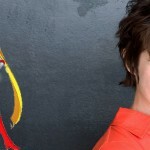 This year at G-Anime Terri Hawkes, the English voice of Sailor Moon had two panels. 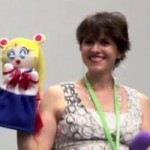 Here is the first panel where Terri Hawkes discusses her time voicing Sailor Moon. 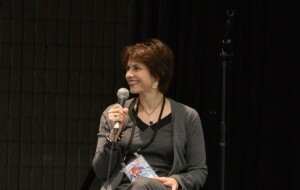 The next day Terri Hawkes ran another panel on acting, writing and directing as a professional. This panel didn’t have as much to do with Sailor Moon but may still be of interested to fans. It will be posted to the site in the near future. 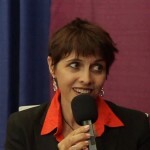 This entry was posted in Conventions, Voice Actors and tagged DiC/Cloverway English Dub, G-Anime, Sailor Moon, Terri Hawkes by Adam. Bookmark the permalink.